Testing is quite a large and extensive subject. There are various kinds of test and it very much depends on what you are wanting to test, as to which kind of methodology you will use. 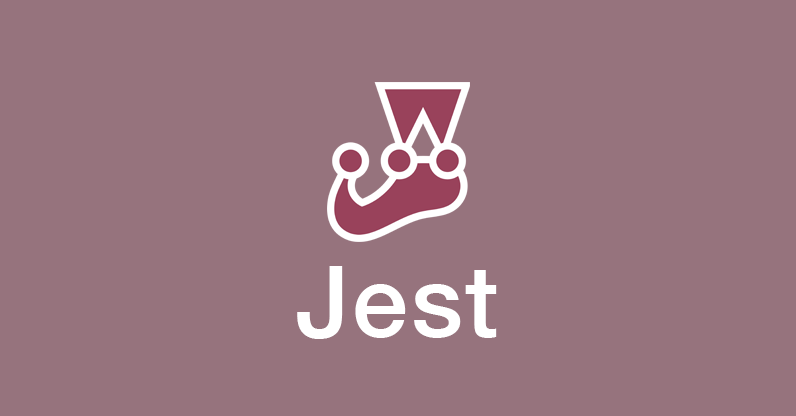 One of the more popular JS testing frameworks out there is Jest. That might be a good starting point for you. I suspect that the teacher means that you should try running your code on a computer, on a tablet, and on a cellphone or two to see how they differ. Fair enough. Let’s wait for the OP to elaborate.